Location, Location!! 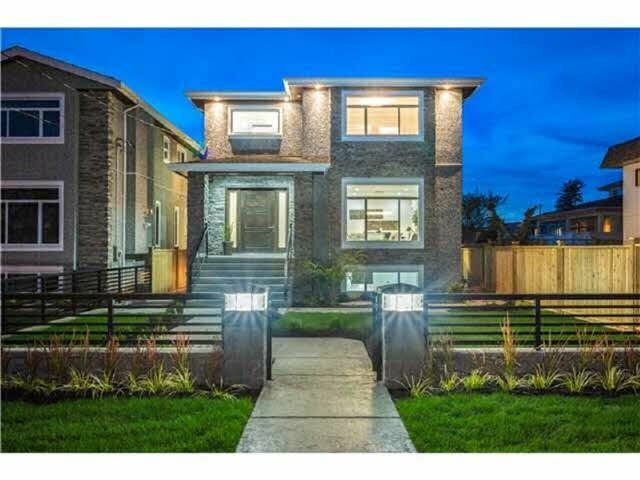 Welcome to Dow Ave, your 'Vancouver Special' Executive Home in EXCLUSIVE METROTOWN AREA! 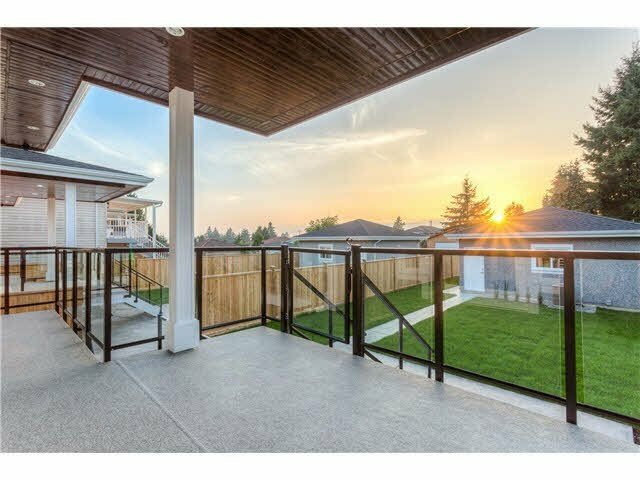 2 beautiful new 3600sf homes on 6000sf lots have been designed & inspired by 'West End' style modern living by experienced builder. 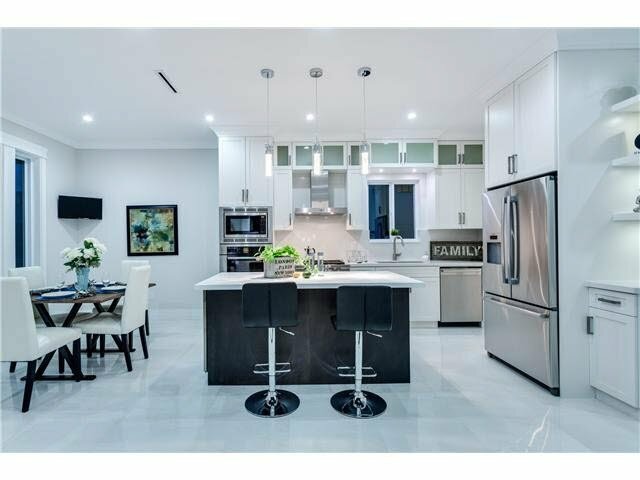 Homes have clean lines, good balance & flow, built w/top contemporary high-end finishes! LOCATION—minutes to amenities like Metrotown, T&T, Crystal Mall, Skytrain, Schools, Sports. 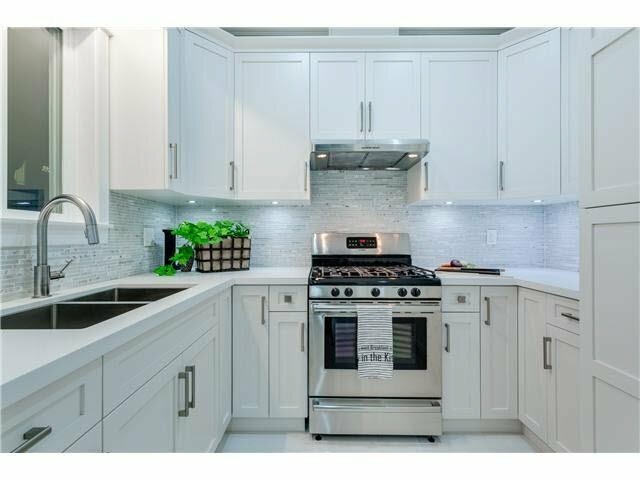 DESIGN—gourmet kitchens, marble countertops, Bosche & Wolf appliances, etc. FLOORPLAN—3 levels, up to 8 bdrms + 5.5 bthrms. PROPERTY—very deep large gated private yard w/lots of room to entertain! Comfort, Security, Convenience—family will love your new home! Great VALUE for big quality built home in desirable area!